Bathroom accessories are not the biggest or first decision you make in your home. You do not design you bathroom around your accessories and it is not usually considered in the design of the bathroom at all. 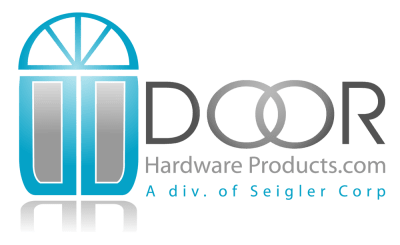 When you get to the point you need residential bathroom accessories most consumers are just looking for the most inexpensive set you can get that matches the door locks. However if you purchase from a box store you will not get the selection you find online, and the online inventory will also be a better bargain for you money. Most bath hardware are all the same quality, although some come with better fasteners than others. The part that usually matters the most and gets the least attention is the installation. To be installed correctly, bathroom accessories have to be planned in the framing phase of building. In a word…..”BLOCKING”…… Blocking is the best way to make bathroom accessories install securely and stay were you put them. 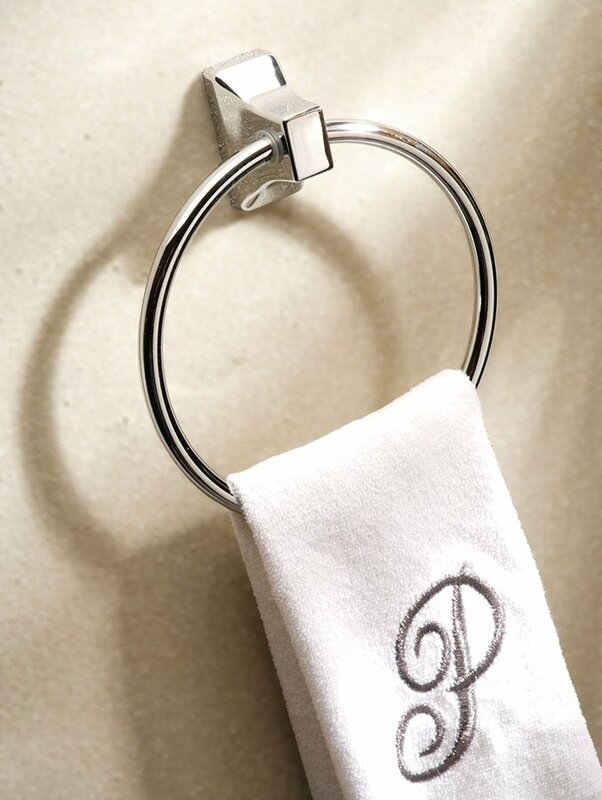 99% of bathroom accessories are made overseas, The only exceptions are hand made or custom bathroom accessories that are made both overseas and domestically. That is why it seems that every company has the same six or eight designs, because they do…. If they are not exactly the same they are only different in subtle ways. Typically just enough to get around the patent law. So take all this into account before you make your next bathroom accessory purchase.